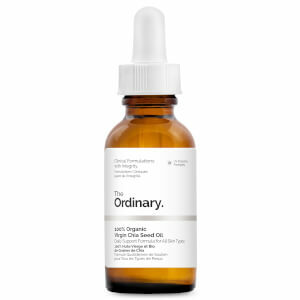 Keep harmful aggressors at arm's length whilst deeply nourishing skin with The Ordinary’s 100% Organic Virgin Sea-Buckthorn Fruit Oil; a daily support facial oil that effectively forms a protective film to shield skin from damaging environmental stressors. 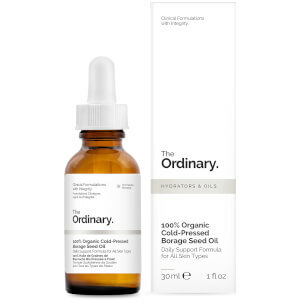 Powered by the pulp from sustainably-sourced and organic Sea Buckthorn Berry, the formula delivers a high concentration of fatty acids and antioxidants like Vitamin E, Carotenoids and Lycopene to skin. This brings multiple benefits to maintain the skin’s natural barrier function including protection against dryness, blemishes, reactions and premature signs of ageing.